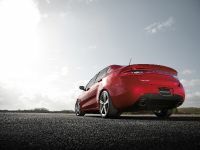 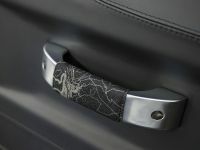 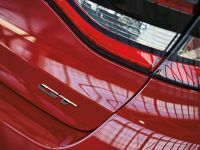 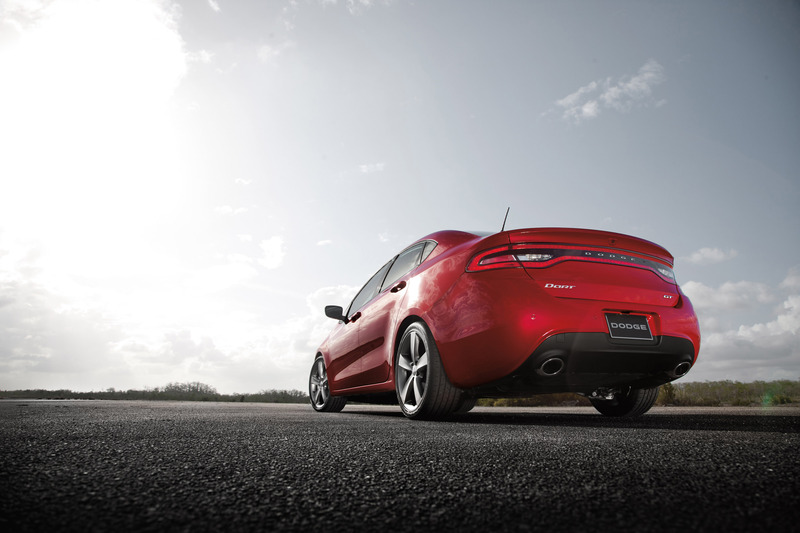 Chrysler US has announced the new 2013 Dodge Dart GT. 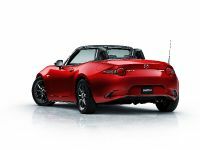 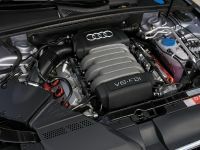 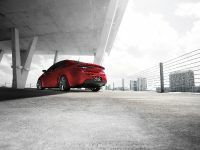 The model delivers sport-tuned suspension, distinctive styling, including standard class-exclusive racetrack LED taillamps and integrated dual exhaust, and it's loaded with premium standard features. 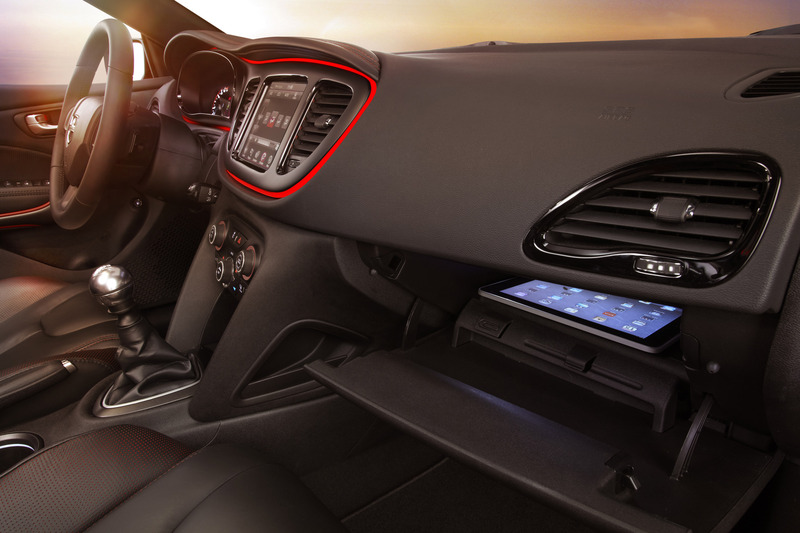 Among the extras you will find perforated heated Nappa Leather seats, 8.4" touchscreen and 7" TFT for an outstanding value. 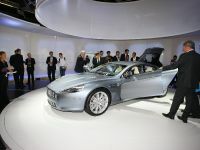 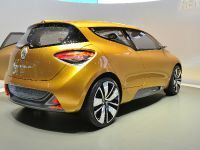 The car is priced from $20,995 (excluding destination charge). 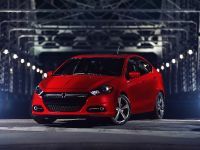 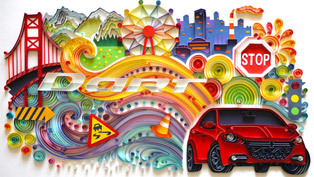 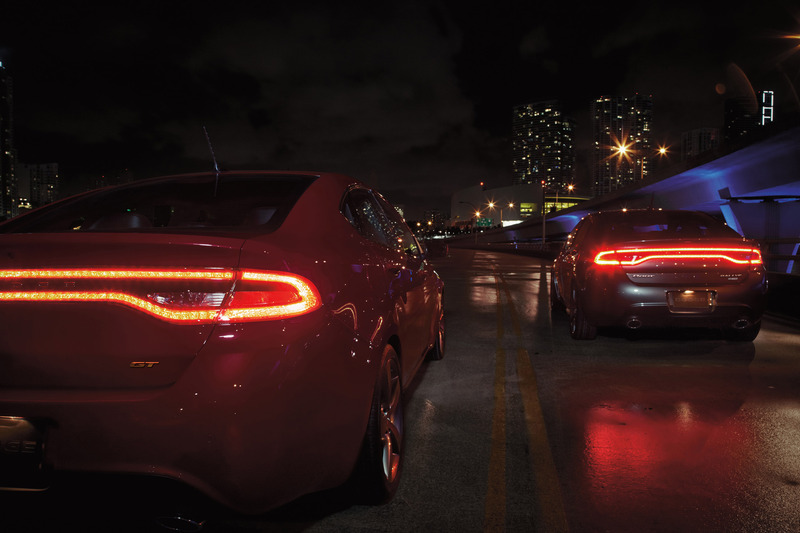 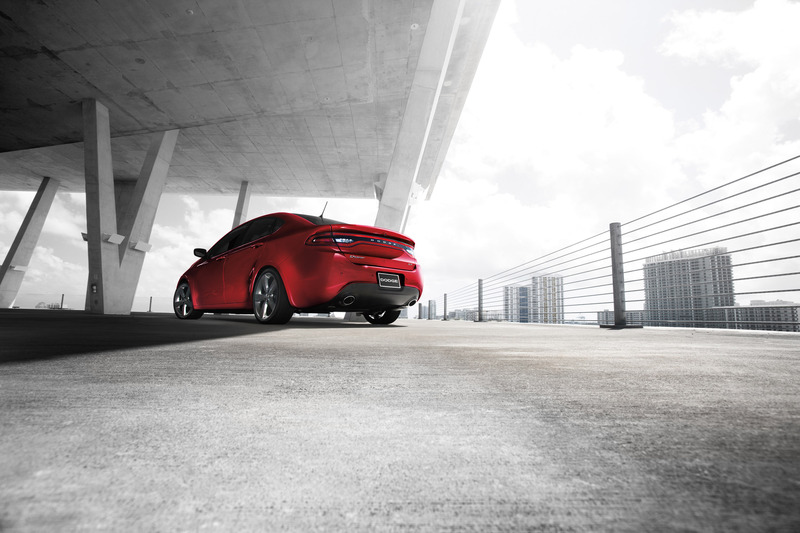 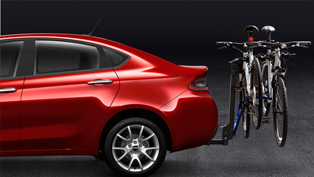 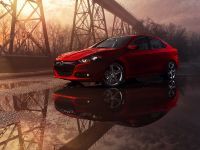 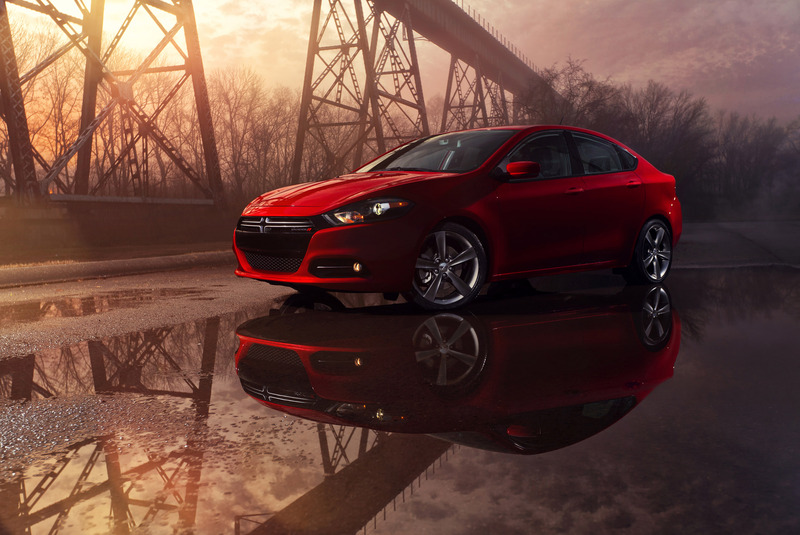 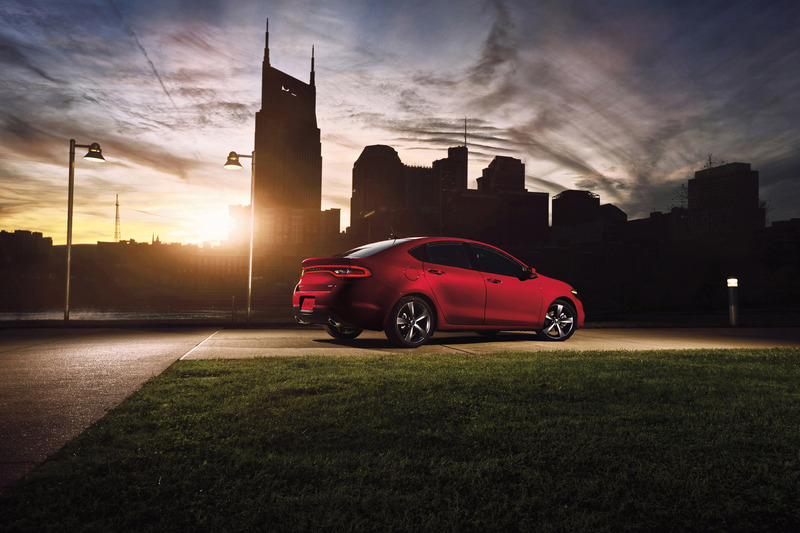 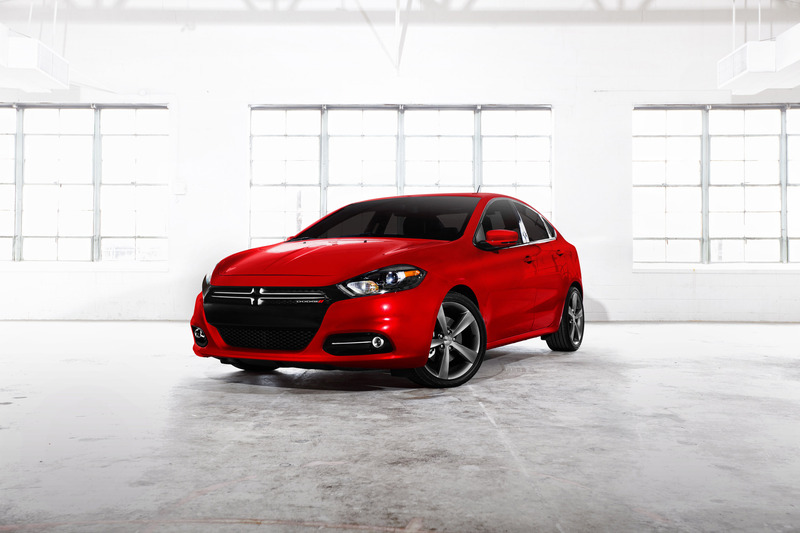 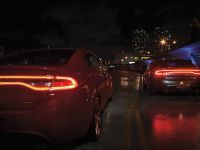 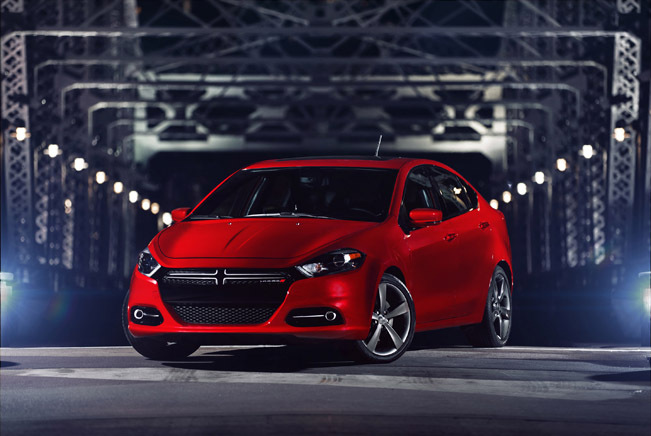 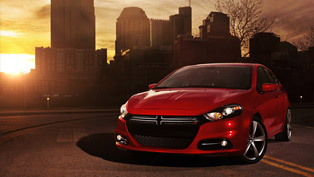 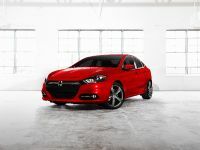 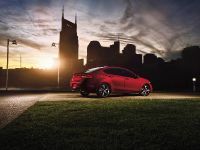 The Dart GT model is the latest addition to the 2013 Dodge Dart lineup, which currently includes the Dart SE, SXT, Rallye, Aero and Limited models. 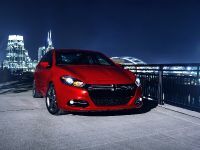 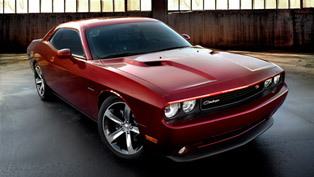 Dodge continues to investigate a high-performance R/T model. 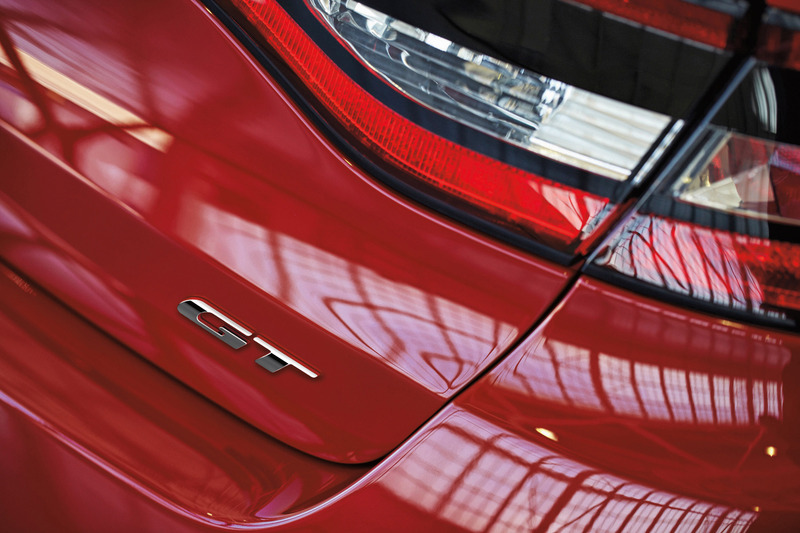 The GT trim level is based on the well-equipped Dart Limited. 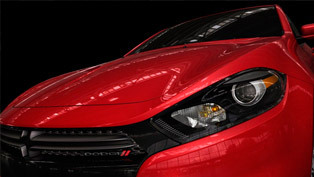 Dart GT comes with a 184HP 2.4-liter Tigershark with MultiAir 2 with 6-speed manual or available 6-speed PowerTech automatic AutoStick; 18" aluminum wheels; sport suspension with frequency sensing damping shocks; unique performance front fascia with black accents and Hyper Black grille; black projector headlamp bezels; body-color door handles; class-exclusive integrated dual exhaust with bright exhaust tips; class-exclusive racetrack LED taillamps; unique premium Nappa perforated leather seats in Black with Ruby Red stitching or two-tone Black/Ruby Red; class-exclusive heated steering wheel; heated front seats; dual-zone automatic temperature control; remote start (with automatic transmission); universal garage door opener and GT badge. 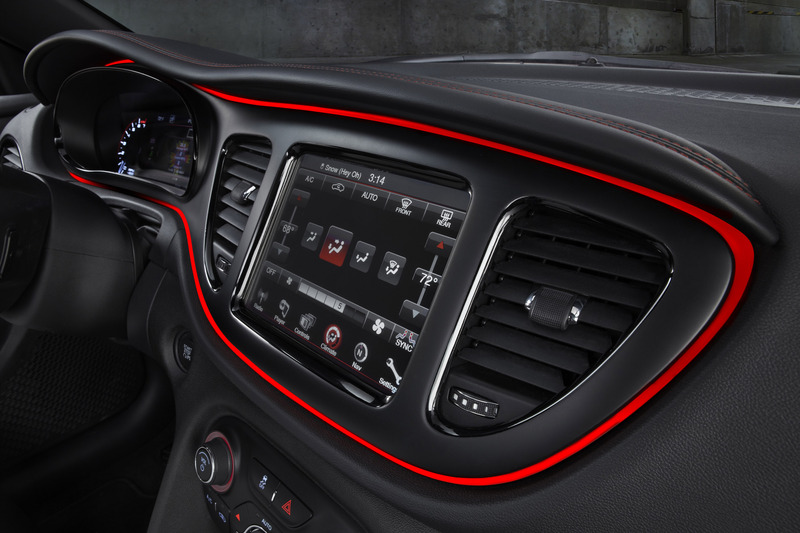 Additional standard equipment on the 2013 Dart GT model includes: projector fog lamps; power heated mirrors with supplemental signals and courtesy lamps; class-exclusive 8.4-inch Uconnect touchscreen; class-exclusive floating island bezel; ParkView rear backup camera; class-exclusive 7-inch TFT (Thin Film Transistor) reconfigurable instrument cluster display; premium door trim panel with soft-touch upper surfaces; leather steering wheel with audio controls and speed control; accent stitching on the instrument panel; power 10-way driver seat, including power lumbar support; driver and front passenger seatback pockets; overhead console with sunglass holder; front passenger in-seat storage; illuminated front cup holders; illuminated vanity mirrors; temperature and compass gauge; 12-volt auxiliary power outlet in console; speed-sensitive power locks; power windows with express one-touch up/down front windows; ambient LED interior lighting; automatic headlamps; active grille shutters; underbody aerodynamic treatment; tire pressure monitoring display; air conditioning with micron filter; power mirrors; remote keyless entry; front center console with fore and aft sliding armrest; 60/40 split folding rear seat with armrest with storage/cup holders and trunk pass-through; six-speakers; security alarm; front and rear floor mats and 600-amp maintenance-free battery. 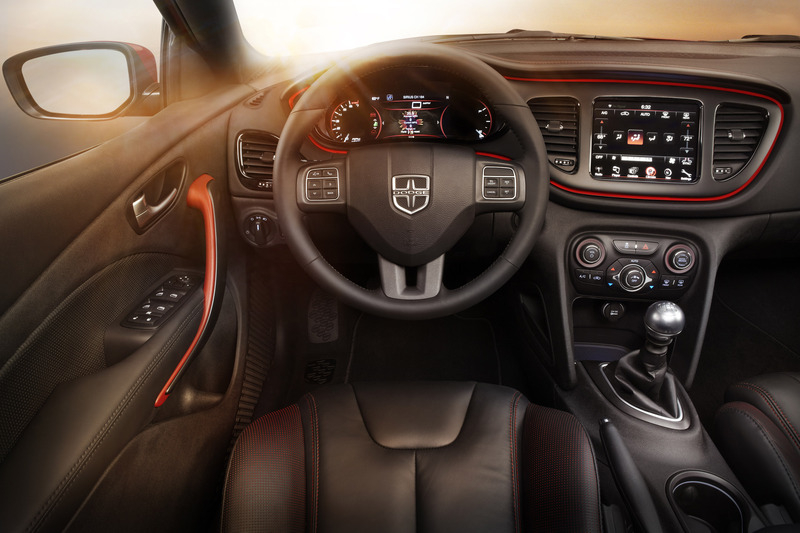 A variety of options are available to allow the GT customer the ability to personalize their Dart to their exact specifications. 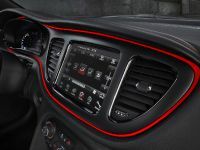 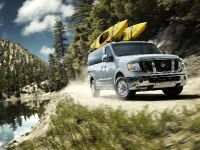 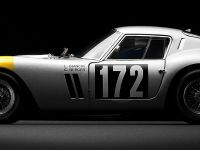 It starts with a choice of 12 exterior colors – all available at no extra charge – including Redline Red, Header Orange, Blue Streak, Citrus Peel, Laguna Blue, Pitch Black, Tungsten, Bright Silver, Bright White, True Blue, Maximum Steel and Winter Chill.